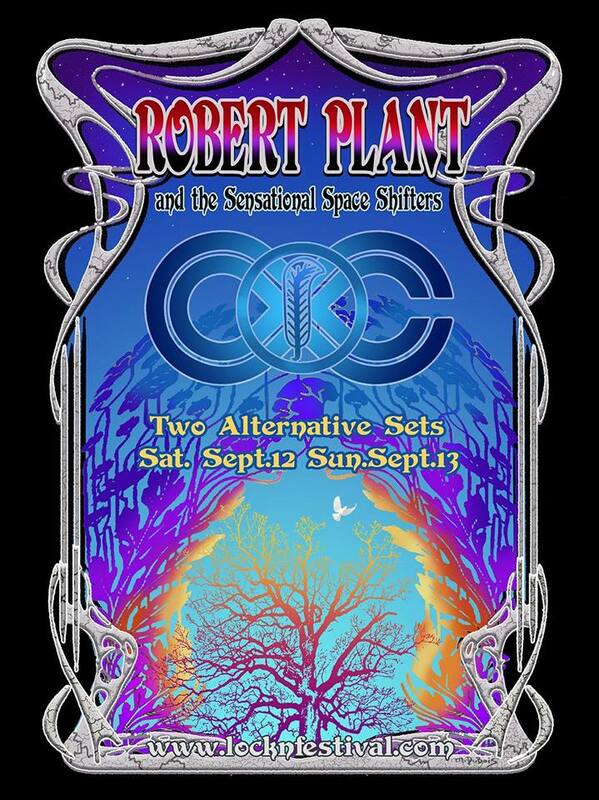 Robert Plant and the Sensational Space Shifters will deliver two completely different sets of music when they perform at the LockN’ Festival in Arrington, Virginia this fall. 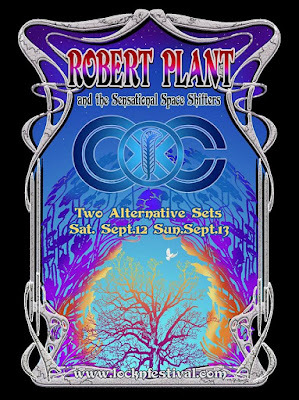 Plant says he has never done anything like this in his career, and that the LockN’ Festival performances will undoubtedly make for some unique and historical moments. The festival is one of several dates the singer will perform in North America in September. The trek will include rescheduled concerts after Plant was forced to postpone three shows last month – in Detroit, Toronto and Chicago – due to laryngitis. Plant is currently playing dates on a European tour.